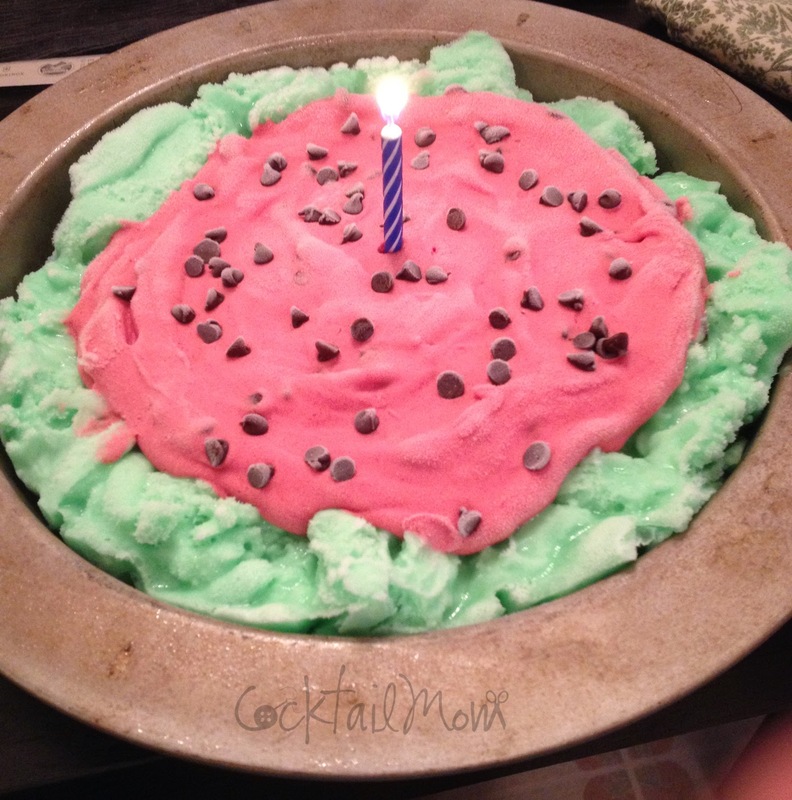 My wife LOVES Friendly's Wattamelon Roll, like it's her favorite dessert and the only thing she really wants to have on her birthday. The problem is that her birthday is in the middle of September and often times Friendly's only carries the Wattamelon Roll during the summer months. On her birthday I called three locations that were somewhat close to us and none of them had it in stock. I thought to myself…it can't be that hard to make! I purchased a container of lime sorbet, two containers of raspberry sorbet and mini chocolate chips. The hardest part of making this dessert is timing the melting of the sorbet. I lined a circular pan with wax paper and began with scooping out the lime sorbet and putting it around the entire edge of the pan. Having the raspberry sorbet thawing and a mushy consistency I then placed it in a bowl and slowly poured in the mini chocolate chips. I just eyeballed it and added chips as I stirred until it was the desired look. Then I quickly scooped it into the center of the pan and finished off with sprinkling the top with a few more chocolate chips. The result was fantastic! Everyone enjoyed it and my wife was so touched that I went to the trouble to recreate her favorite dessert. 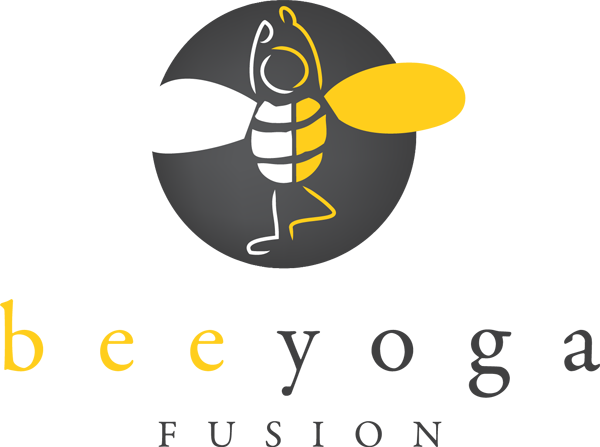 I highly recommend trying it for your family, it's low in fat and a wonderful dessert for guests who have allergies to milk/soy or who are gluten free. Just be sure to purchase gluten free chocolate chips! I wanted to make one of these babies for my boyfriend. I've never had one but he said it was his favorite dessert in the entire world, so I thought I'd give it a try! I notice in the description you mentioned that you used raspberry sorbet. Was this a mistake or can they be interchanged with the watermelon and not make much of a difference? Would you recommend using semi-sweet chocolate chips? Hi Sabrina, thanks for commenting. 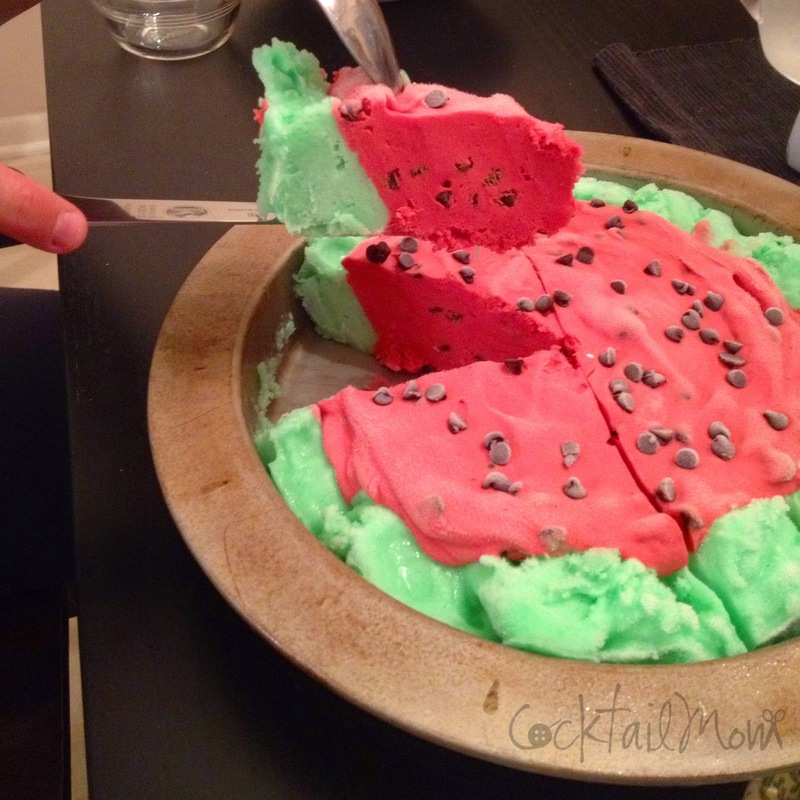 You can certainly use watermelon sorbet! I honestly just couldn't find that flavor in our grocery stores. Good luck!